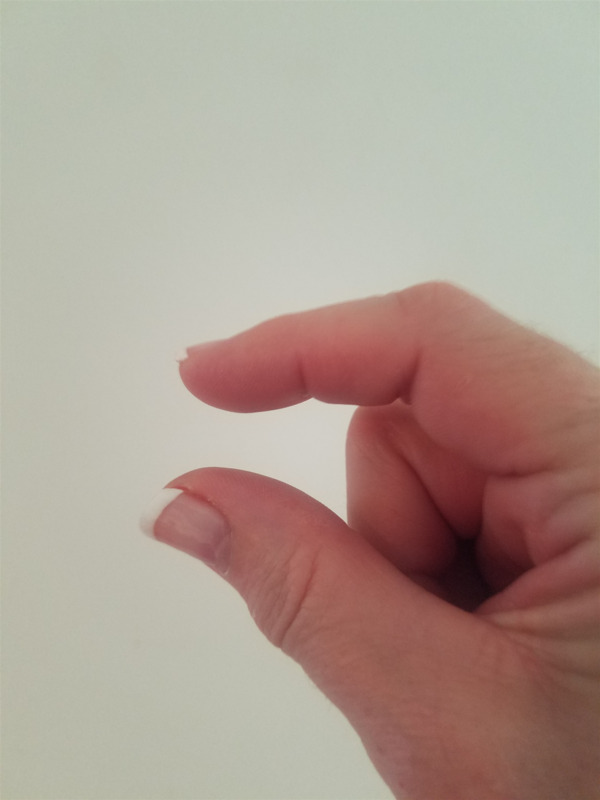 We're THIS close: World Polio Day Approaches! This is a program from our 2016 archives that's been updated with a more recent and very compelling video to help inspire Rotarians everywhere of how far we've come in battling polio and the vigilant work that remains to eradicate it. We hope it helps to inspire you because "we're THIS close" to defeating the disease. Ding! We’re now in session. Welcome all – Visitors, fellow Rotarians and guests alike to this E-Club program! At the beginning of each meeting we remind ourselves of the The Four-Way Test. Therefore, please remember to ask yourself always . . . Program: World Polio Day is Approaching! October 24 marks the annual recognition of World Polio Day, a day to help raise awareness about the funding needed to push through to full disease eradication. Of all the good that Rotarians do for their communities and others, the effort to rid the world of this horrible disease is perhaps the organization’s finest and most notable work. I hope you and your Rotary chapter take pride in this incredible concerted effort and laser-sharp vision. As our October 2016 issue of Rotarian notes, materials are available online to celebrate World Polio Day at endpolio.org/worldpolioday. There also will be a live-streamed global status update Oct. 24 at 6 p.m. Eastern Time at the U.S. Centers for Disease Control in Atlanta that can be accessed through the link above. "It will remind you of the devastation of this once-common illness and why we cannot and must not take our progress against it for granted. Not only will eradication lead to healthier, less fearful lives, it will also facilitate great economic gains in our poorest nations. 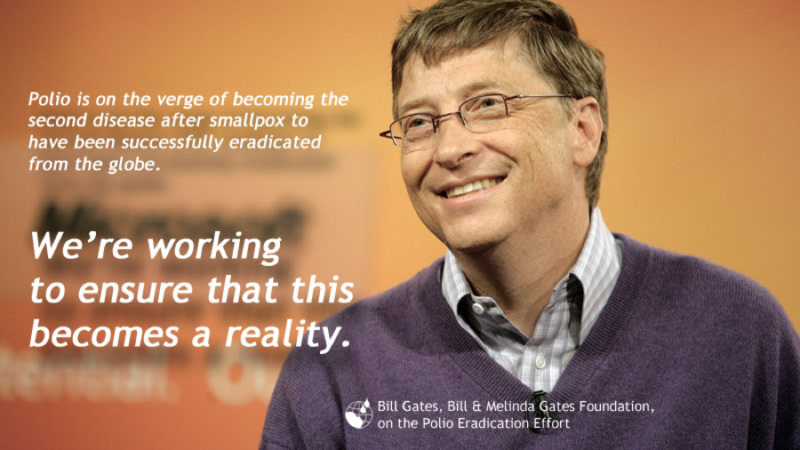 "Watch and listen now to learn of our particular challenges; how polio efforts differ from those of the small pox eradication battle. Then say a prayer and make yet another donation to the cause, if you can. I believe in my heart we will celebrate success soon, and I can’t wait to share in that joy with fellow Rotarians." All materials and photos, unless otherwise specified, copyright of Mtn. State E-Club.